Tottenham Pick Interest In Nzonzi. Arsenal are one of the clubs interested in France midfielder Nzozi this summer but the Gunners haven’t gotten a positive response from Sevilla. 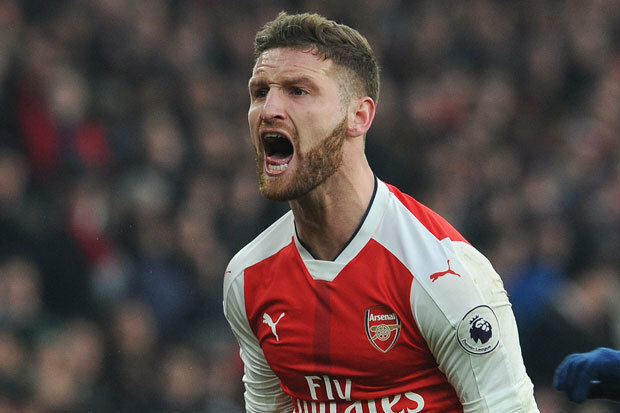 Unai Emery is hoping to reunite with the strong midfielder next season but the Spanish side aren’t ready to partway with the player and they are doing all they could to prevent the deal from materializing. However, there might be a twist to the player’s future as reports are claiming that Tottenham have joined the race for the midfielder and they are set to beat their North London rivals to his signature. Tottenham manager Mauricio Pochetino is yet to complete any move so far this summer but he is hoping that could change in coming weeks. 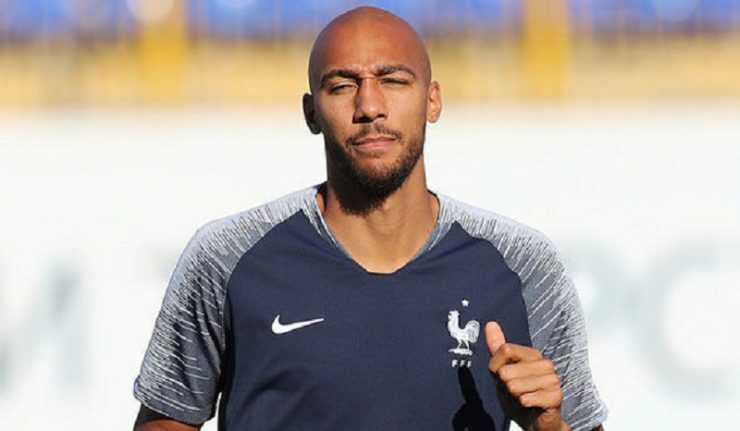 Nzonzi has emerged as one of the players the Argentine is hoping to work with in the coming season and he is reportedly set to make an official bid for his signature. Spanish media outlet Diario de Sevilla suggested that the World cup winner could be on his way to the Premier League for the second time in his career. The ball-winner once played for Blackburn and Stoke City before heading to Sevilla, where he won three Europa trophies. Tottenham are the only club among the top five Premier League clubs yet to bring a new player to their squad and that hasn’t gone well their fans. Harry Kane is being linked with a move to Real Madrid as Cristiano Ronaldo’s replacement but the North London club are not ready to let go of the top striker. 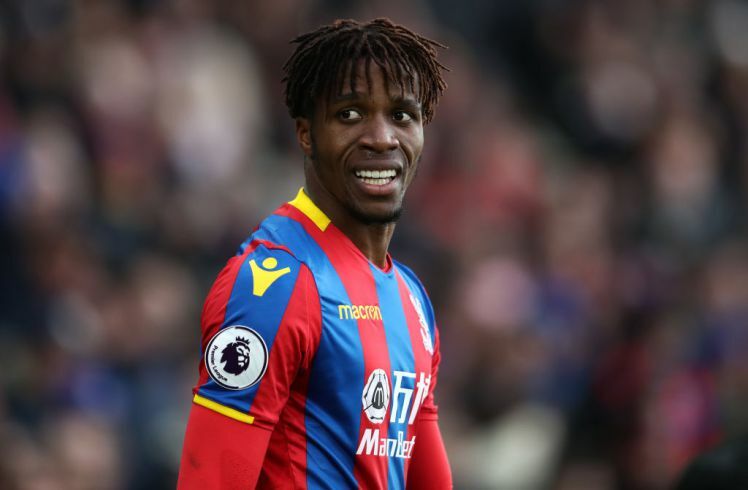 No Going Back; Liverpool Not Interested In £53m-rated Playmaker.